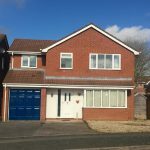 Repington Avenue, Atherstone, Warwickshire - Mark Webster & Co.
***NO DEPOSIT OPTION AVAILABLE***4 BED DETACHED***ATHERSTONE***NEWLY DECORATED*** Mark Webster Lettings are pleased to offer for let this newly decorated 4 bedroom detached house in Atherstone. The property offers in brief: large lounge, separate dining room, kitchen, utility, guest wc, 3 double bedrooms, 4th large single, ensuite to master and family bathroom. There are mature gardens to the front and rear, with off road driveway parking and a garage to the front. Some pets maybe be considered (no cats or dogs). A no deposit option is available but please call for more details. Application fees apply. 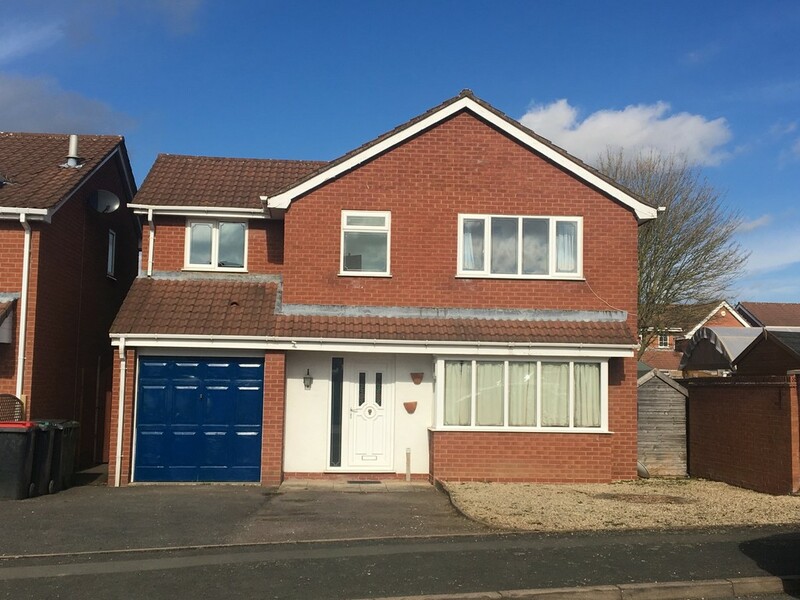 ***NO DEPOSIT OPTION AVAILABLE***4 BED DETACHED***ATHERSTONE***NEWLY DECORATED***Mark Webster Lettings are pleased to offer for let this newly decorated 4 bedroom detached house in Atherstone. The property offers in brief: large lounge, separate dining room, kitchen, utility, guest wc, 3 double bedrooms, 4th large single, ensuite to master and family bathroom. There are mature gardens to the front and rear, with off road driveway parking and a garage to the front. Some pets maybe be considered (no cats or dogs). A no deposit option is available but please call for more details. Application fees apply.